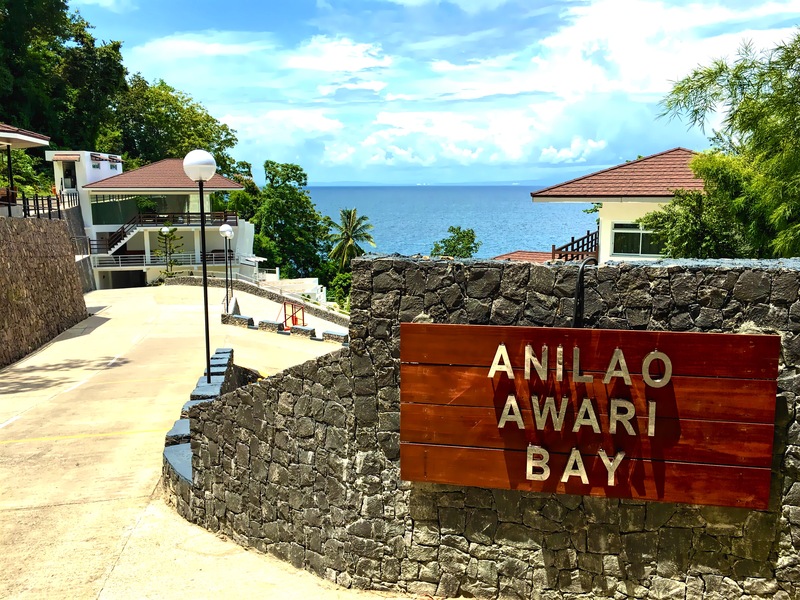 Anilao Awari Bay is your getaway for a fun-filled, relaxing, nature tripping and an unforgettable adventures. Take a two-and-a-half-hour to three-hour drive from Manila and head south to the municipality of Mabini in the province of Batangas. 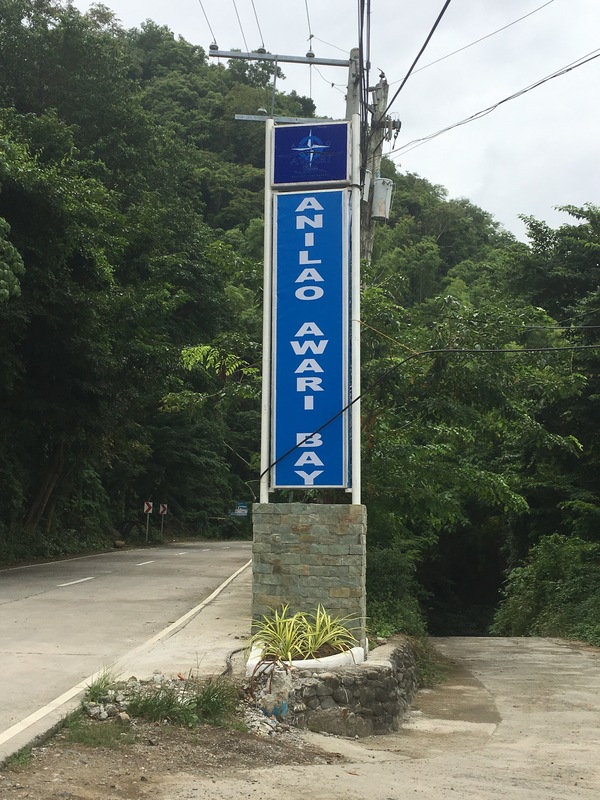 LEFT turn on coastal road in anilao towards Barrio Bagalangit, and travel 2.5km. RIGHT turn on an Arch with the resort name and go down straight to the wide and open parking lot space. A big sign can be seen immediately. For bus, a bus parking is provided near the arch just a few meters away. 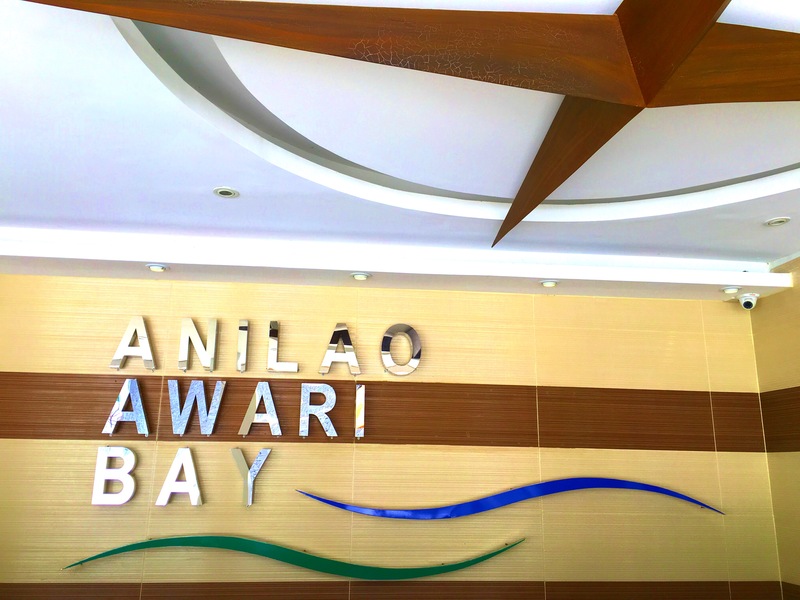 Parkings are exclusively for Anilao Awari Bay guests only. Our bus parking area can fit up 3 full size buses. 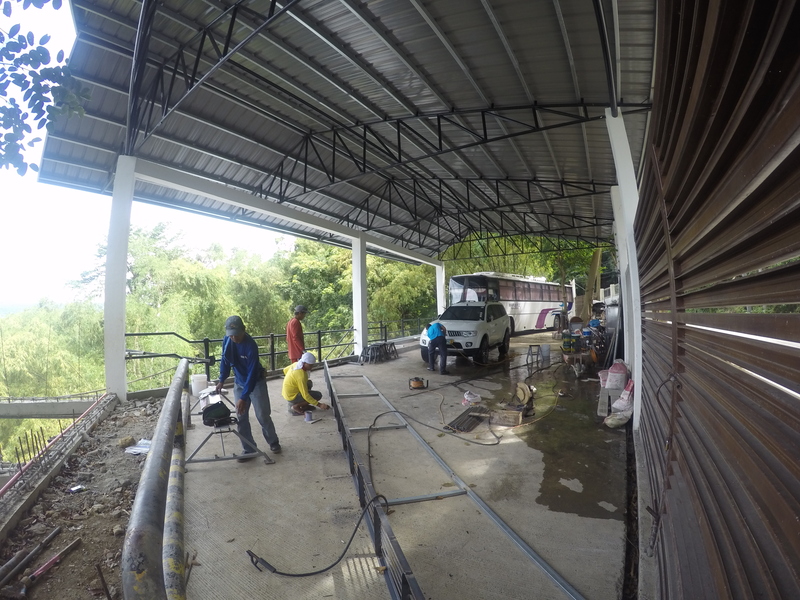 The area around which is under construction is the driver's lounge and sleeping area.